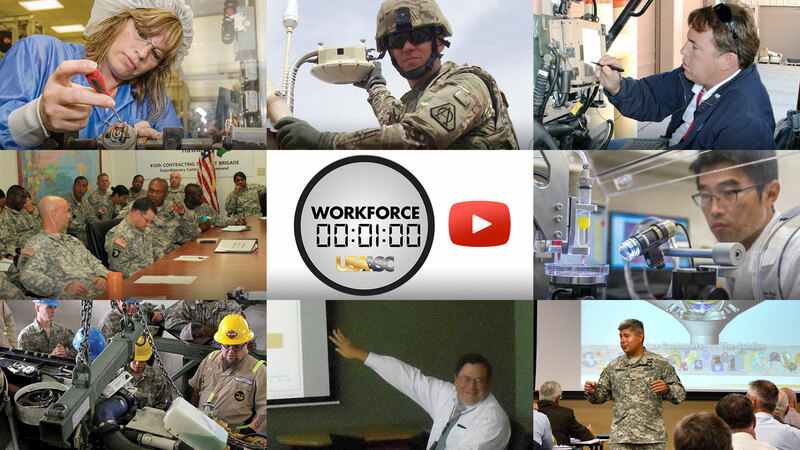 Talent management is a deliberate and integrated process to attract, retain, develop and align talent with current and future Army Acquisition Workforce requirements. Army Institute an enterprise-level acquisition talent management to identify, grow and develop our future leaders. Created civilian career models for every Acquisition Career Field, similar to military acquisition models, and will continue to enhance this tool to provide our acquisition civilians and their supervisors with career guidance. Sustaining and execution of the first civilian-only centrally selected product director board providing opportunities to select high-performing civilians with leadership potential. Instituting a centralized Post-Utilization approach across Army acquisition enterprise, piloted March 2015. The following are notional guides for professional growth and a well-rounded ACF experience. Not every opportunity contained therein is required nor suited for everyone. It is recommended that careerists develop and apply an individual yet overarching career concept, based on evolving mission, vision and goals. (Requires AKO access) Information for Board of Director members only.